Firming Cream Concentrate for Eyes pampers, firms and lifts as soft-focus optical diffusers instantly make eyes appear younger, fresher and well rested. Fragrance and paraben free. 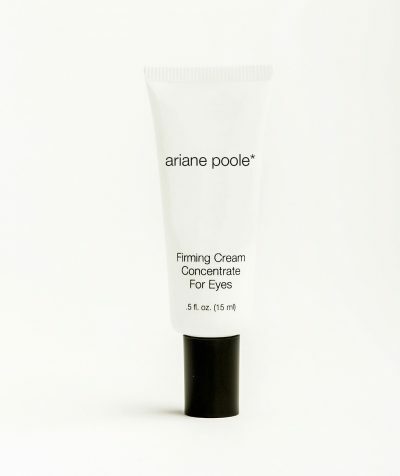 Firming Cream Concentrate for Eyes pampers, firms and lifts as soft-focus optical diffusers instantly make eyes appear younger, fresher and well rested. The 3D Remodelling Complex helps redefine eye contours so that eyes appear more youthful and well rested. Fights crepiness, crow’s feet and fine lines, delivering firmness and lift. Deeply hydrates and reduces puffiness and discolouration. Fragrance and paraben free. I have trialed this product for over a year and a half and I am thrilled with how my eyes are looking. 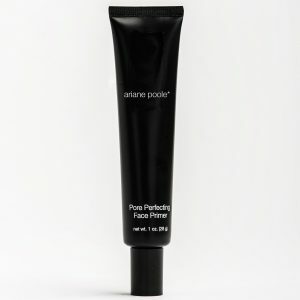 The best part is you can use this product during the daytime under your make-up and your make-up will not smear. 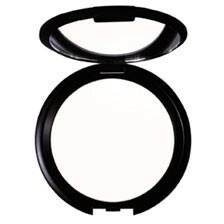 Apply it in a C shape starting at the brow bone and sweeping to under the eyes.